Lots of great books and good deals! Come out and celebrate the Class of 2019! Established to assist families with the annual cost of tuition. 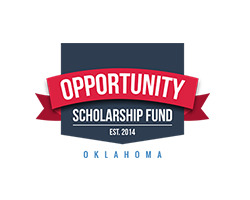 Dollars can be given directly to Regent or can be directed to the Opportunity Scholarship Fund (OSF) HERE. 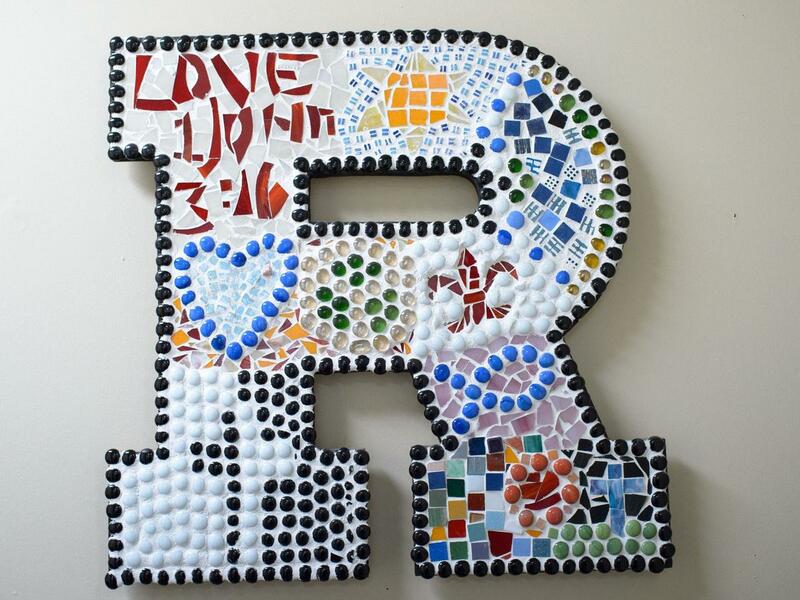 Just list Regent as your preferred school and Regent will receive your funds while you receive a state tax credit worth 50-75% of your gift.